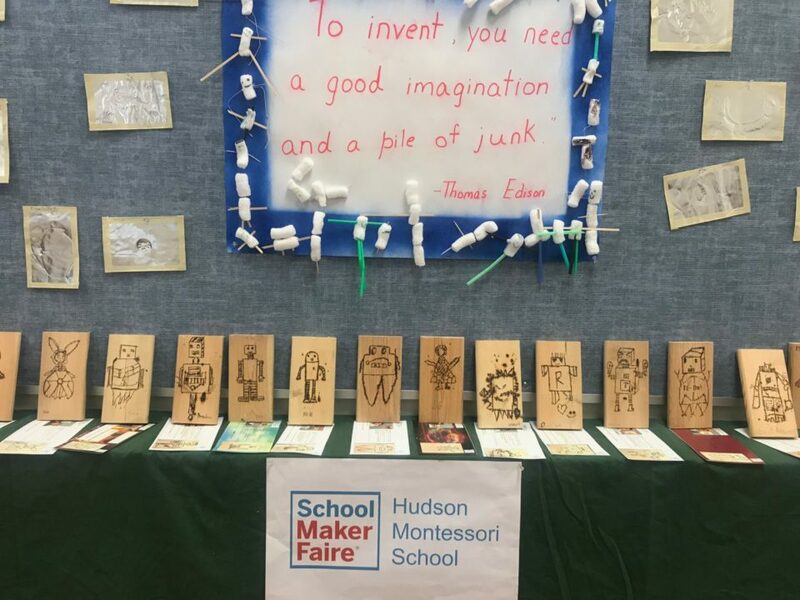 Hudson Montessori School hosted the first “School Maker Faire” in Jersey City on Saturday, January 20th! The day began with a pancake breakfast at Zeppelin Hall with parents and students. 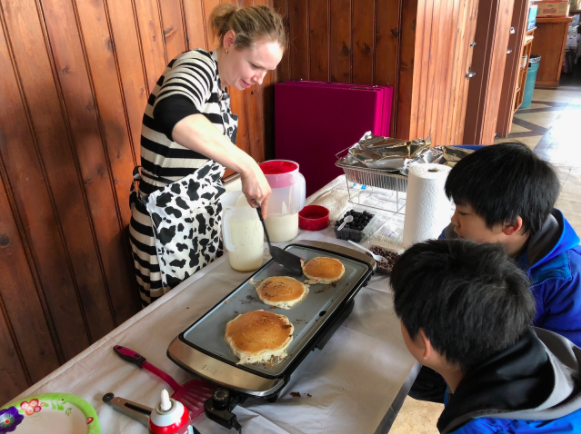 Families gathered to make pancakes with blueberries, sprinkles, and chocolate chips while Hudson Montessori students opened their classroom doors for “Bring your Parents to School Day” event. 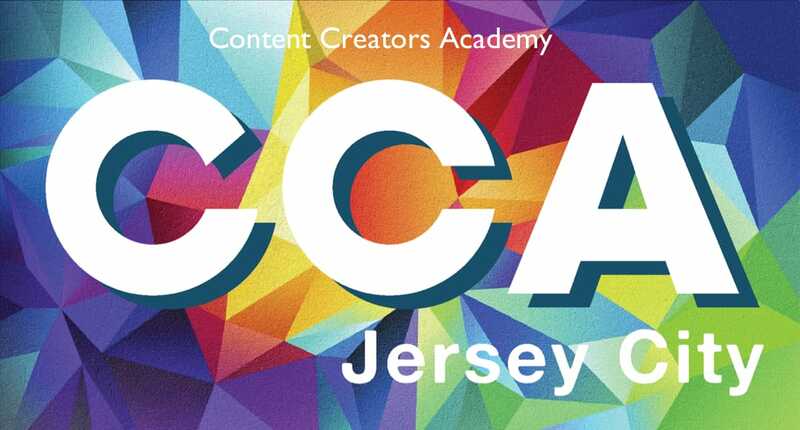 The School Maker Faire featured four zones, starting with regional groups and businesses that encourage students to get involved with STEAM programs. 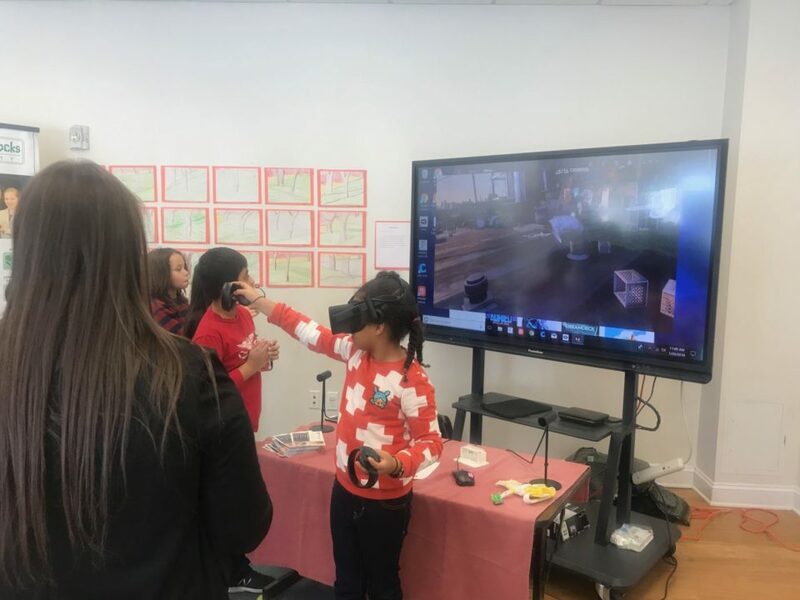 These included Andy’s Tech Garage, which includes electronic inventions by a 7 year old child named Andy; PicoTech Institute, who brought a VR station; Zaniac; Tech 101 Kids; Luna de Papel; Lifetime Entertainment, and Artlife JC. 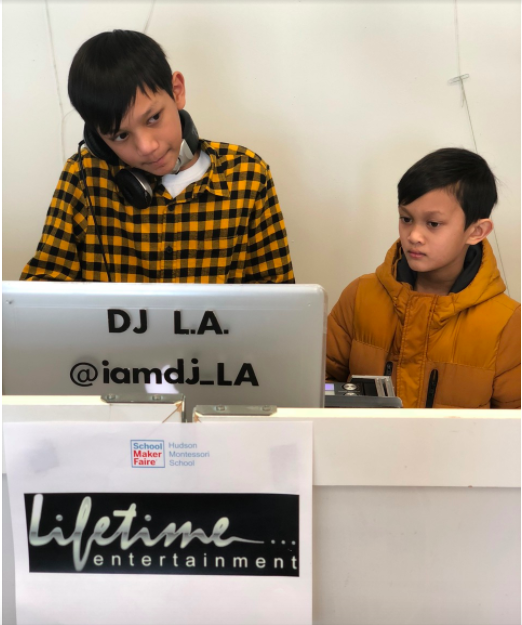 There was also an 11-year-old DJ spinning throughout the afternoon – it’s incredible how young and talented he was! After exploring the features presented by each organization, the activities continued in other rooms. Zone 2 was the Arts & Crafts room, which featured a selection of work in different mediums by several students. 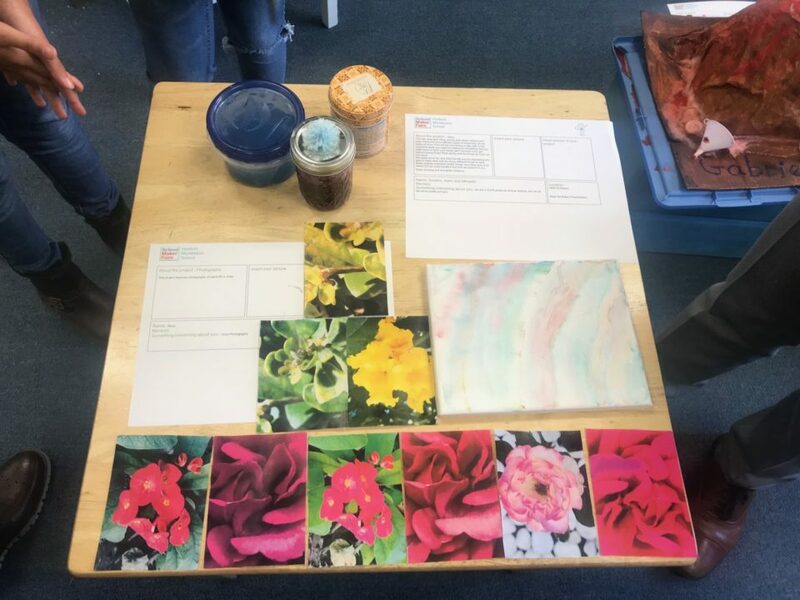 Student, Reva displayed her photography of flora and fauna in India. 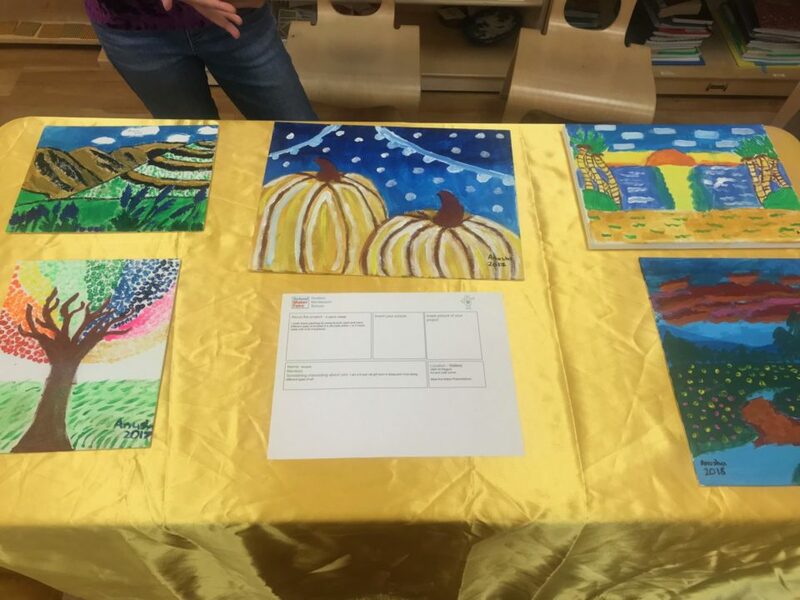 Anusha, another Hudson Montessori School student, displayed her paintings, each one beautifully crafted. 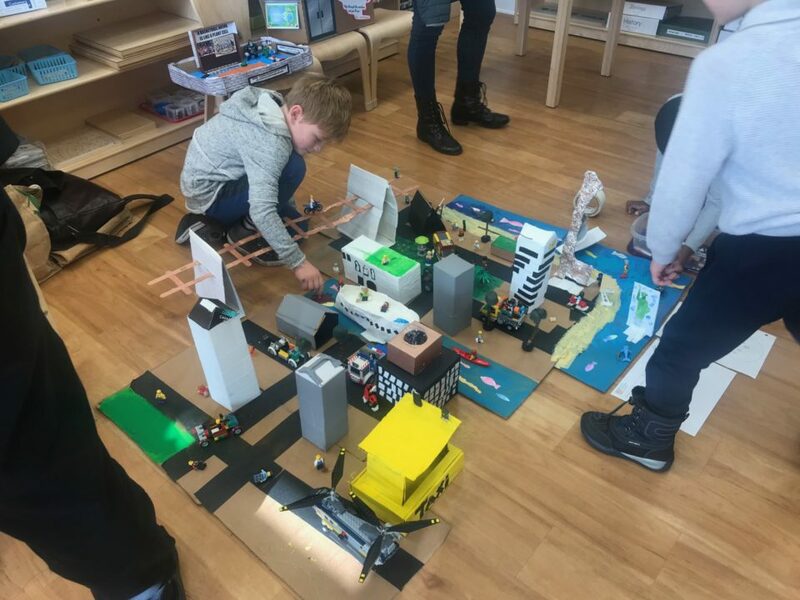 Zone 3 was the Building Blocks room, where students used a variety of blocks like Legos to create different inventions with several adjustable parts. Students used their creativity to put together some of their greatest inventions. Zone 4 was the most impressive of the rooms, featuring electronics, coding, and robotics. The room housed solar bugs, which move in direct sunlight. 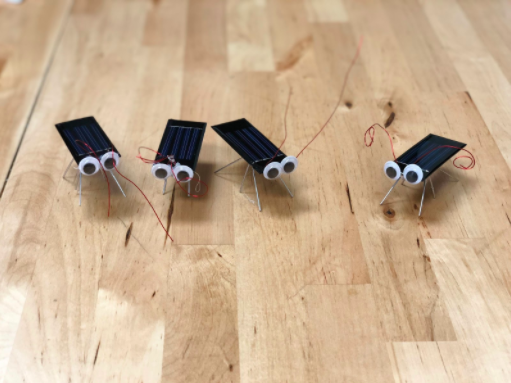 Students soldered the circuits, added vibrating motors, and paper clips to create these little critters. Several students also engineered their own robots and displayed them for all to see. One student said it took her just one day to create the whole robot. 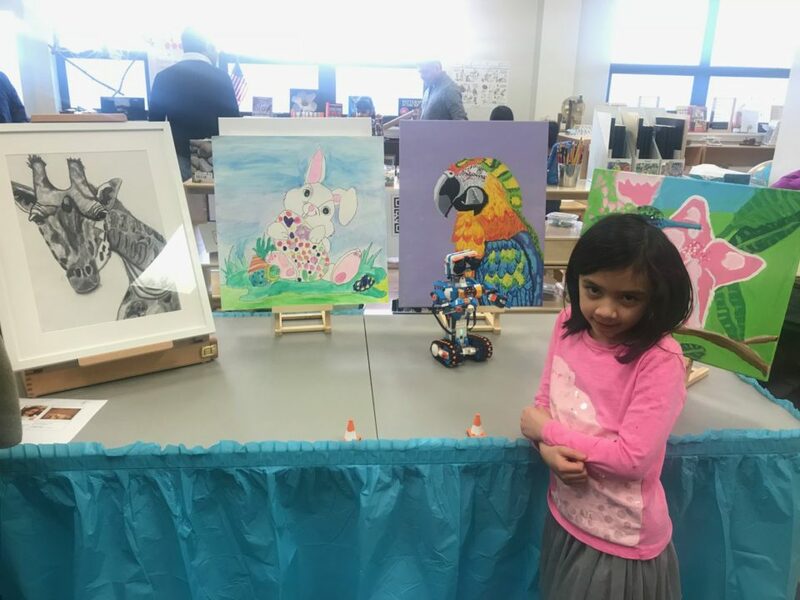 Student, Madison put together a few handcrafted paintings and drawings to be displayed, all accompanied by her lego boost robot, Larry. 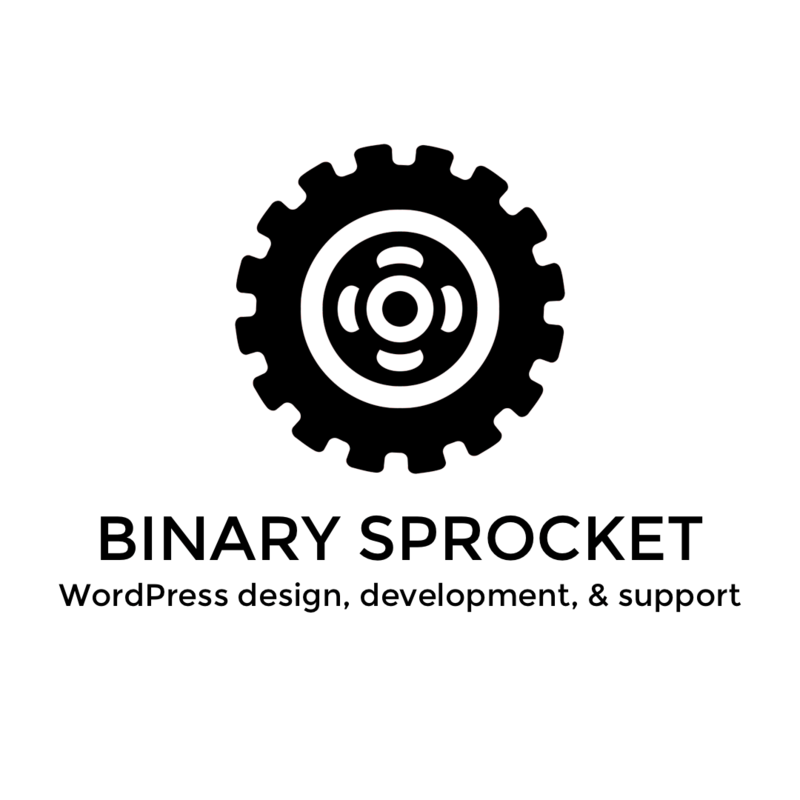 She used Scratch Coding (visual programming language) to make him move and speak! 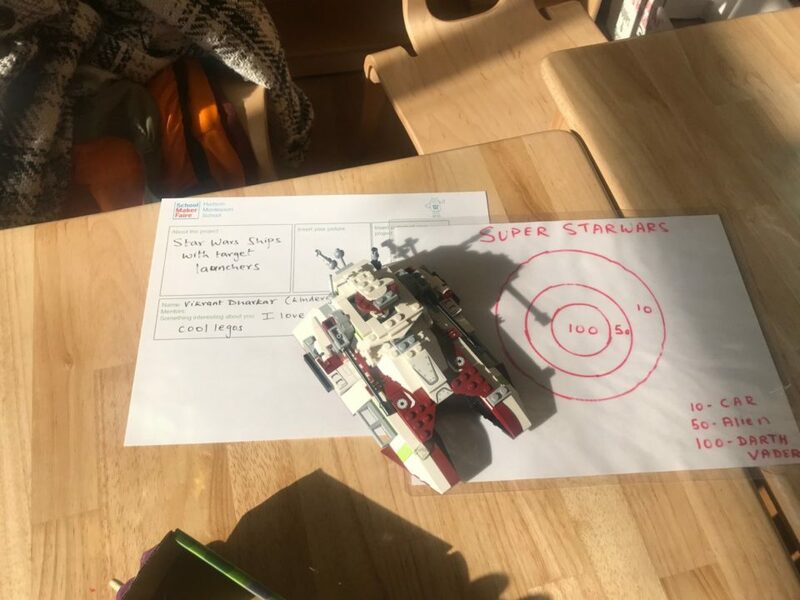 Pretty impressive for a 7 year old! 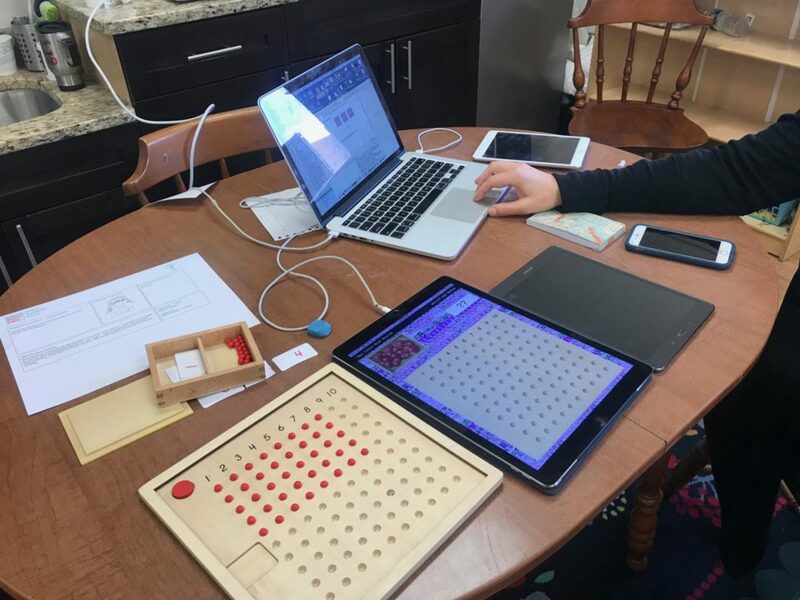 Also in that room was Montessori Tech, whose sole focus is to teach kids that coding isn’t just knowing how to code, but it’s also about design. Students could change colors, and the Apple Xcode software could code for the students. 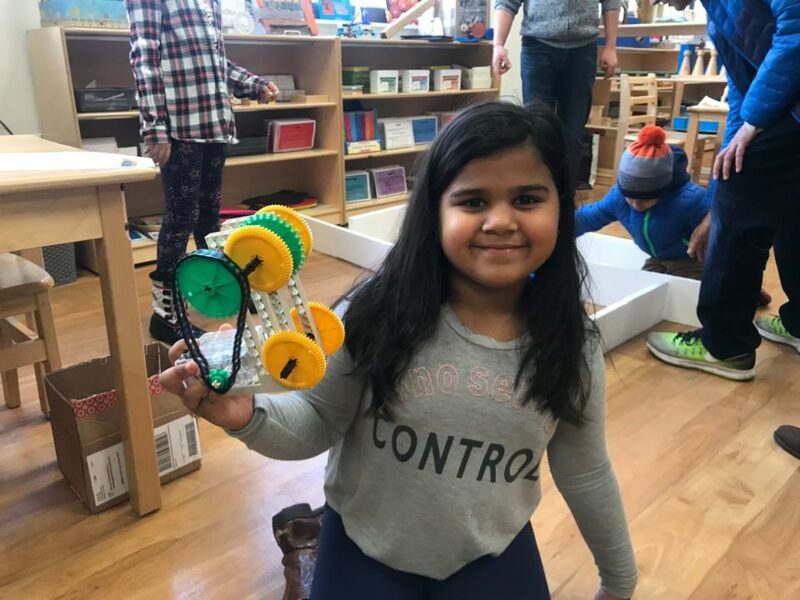 Overall, it was exciting to see so many students involved in the design and creative process behind being a maker – either through painting, electronics, robotics, and more! We can’t wait until the next student event comes around! The students of Hudson Montessori School never cease to amaze us. 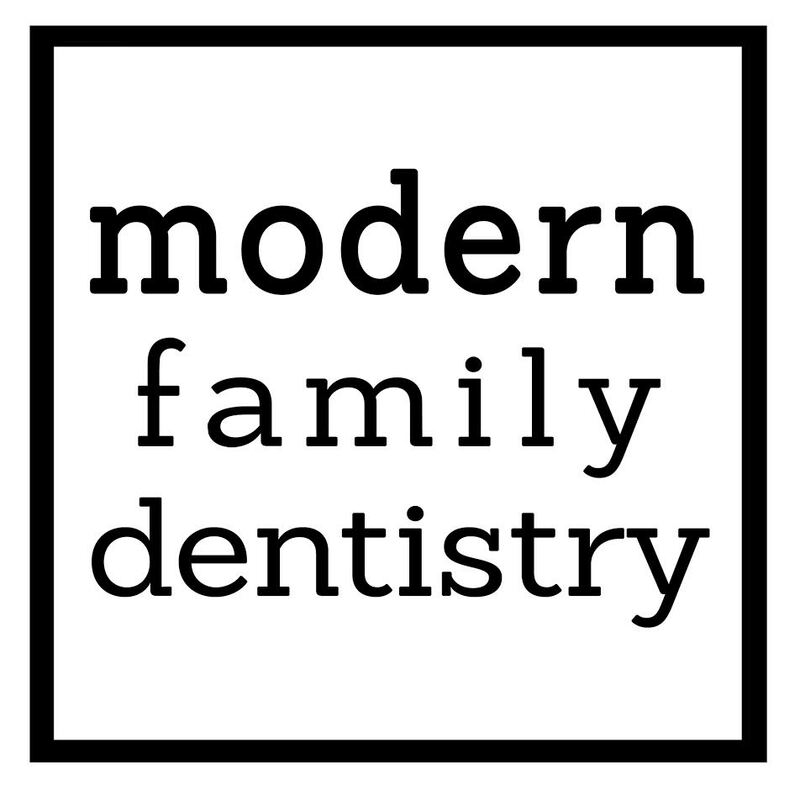 Keep up with Hudson Montessori School on Instagram and Facebook!